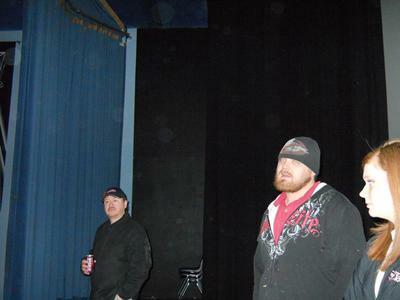 My friend and I went on an all night ghost hunt last winter at the Historic Mounds Dinner Theatre in St. Paul, MN. This theatre was built back in the 1800s. I took many photos there. 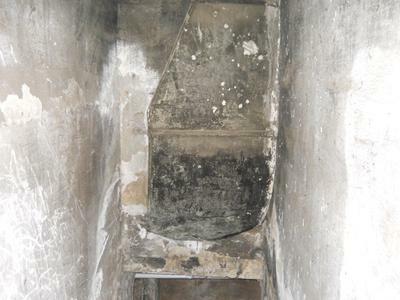 In the basement, there is a vacant, vertical, short sort of tunnel (much like an old dumb-waiter shaft) where a murdered little girl was dropped and left. 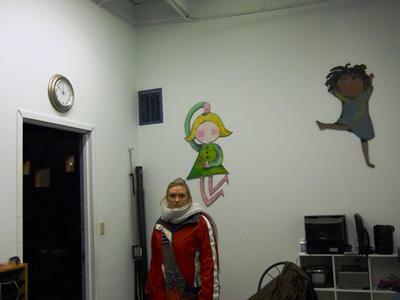 In that specific area, what I will call an anomally showed up on a photo; there were also orbs that appeared on photos. The room that impressed me the most though, was a room on the second (and top) level that was once used as a nursery. I felt overwhelmed with feelings of sadness while inside the room; my friend felt something brush across the top of her shoe. 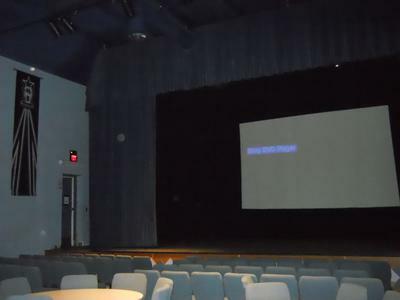 This dinner theatre has the reputation here in Minnesota of being one of the most haunted locations in existence in this state.